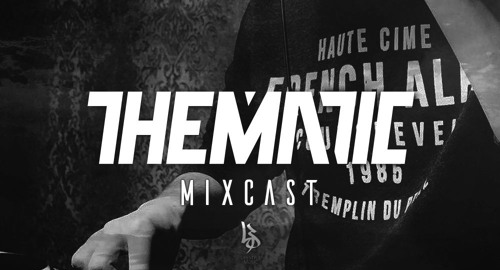 Lifestyle signing Thematic lands the latest MixCast for us, with a deep and vibey half hour roll out. Thematic's single Flights / Prime Time recently dropped, and it's been well received with support on Noisia Radio, Amoss' Cranium Sessions and Doc Scott's latest Metalheadz Podcast. Expect plenty more coming from the St Petersburg based badman.